Interview: Lauren Sandler, Author Of 'One And Only' | The Argument For Raising Just One In 1907, the first president of the American Psychological Association called only children "sickly, selfish, strange, and stupid." In her book One and Only, journalist Lauren Sandler, an only child and mother of one, takes on these stereotypes and explains the joys of raising just one. In 1907, the first president of the American Psychological Association called only children "sickly, selfish, strange and stupid." He concluded that "being an only child is a disease in itself." 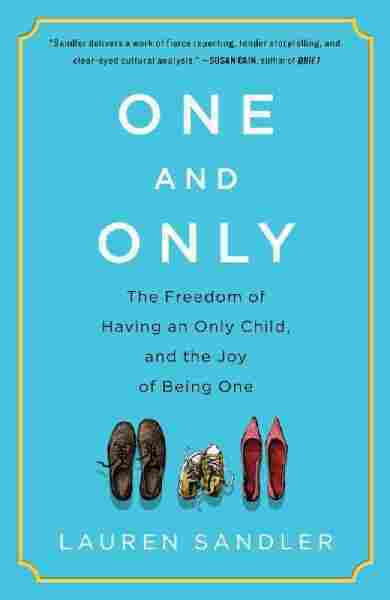 In her book One and Only: The Freedom of Having an Only Child, and the Joy of Being One, journalist Lauren Sandler takes on these stereotypes and sifts through a huge body of research that debunks many of the worst myths about only children. Sandler, an only child and mother of one, says she didn't realize the extent of the stereotypes until she had an only child of her own. "I hear from people all the time: 'Oh, you wouldn't do that to your child,' " Sandler tells NPR's Lynn Neary. "And I was stunned by the judgment. It's like the last living stereotype that political correctness couldn't abolish." She talks about her research on the topic and the joys of raising just one. "I really do believe that for the three of us, this is a really great way of living. That said, you know, I'm 38. My body hasn't decided for me yet. Maybe when it begins to, that will start feeling different. I really don't know." "But we also have a different experience, and that experience is something which you really need to connect with people to understand, because it's totally different for a kid who lives in a rural place where there aren't a lot of other children around or, you know, someone who has happily married parents. 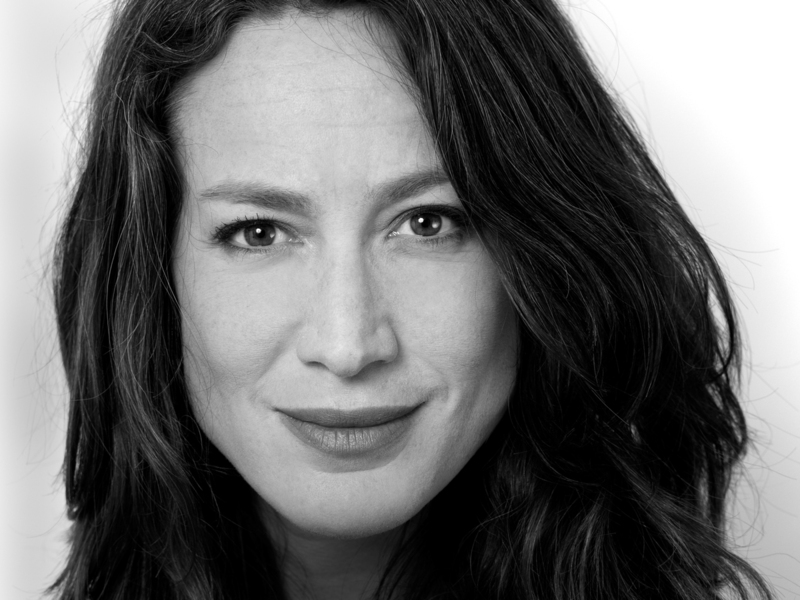 Lauren Sandler is a journalist, only child, and mother of one. "It's a different dynamic for everyone. The thing is that if you're an only child, that tends to be a bit of a totalizing narrative. It tends to be the story that either other people use or you use yourself to explain various things about you: If you feel lonely, it's because you're an only child, even though everyone is lonely in the world." "I think that there's the concern that only children are lonely children. And I think that when parents consider having a second child as a gift to their first, that is probably the thing that they are most often concerned about, which I understand. I think that we have a very visceral response to seeing a child alone in a sandbox. "But it was interesting, speaking to psychologists about the experience of loneliness for only children, a lot of them believe that we have the strongest primary relationship with ourselves, which is incredible armor against loneliness; that for a lot of only children, being alone is the experience of solitude, which is a very rich thing, instead of loneliness, which is a very painful thing. "And so that's something that I think we tend to get wrong. ... For me, I spent a lot of time reading. And that may seem kind of nerdy and sad, but honestly I loved it. I loved having time to read and then also having time with friends." "My feeling about that is only children don't spoil themselves. Parents spoil kids. And you can spoil two kids or three kids as much as you can spoil one. And part of the issue of having the totality of what it means to parent an only child, our conversation is just that you shouldn't do it and not let's have a mindful discussion about how to do it."